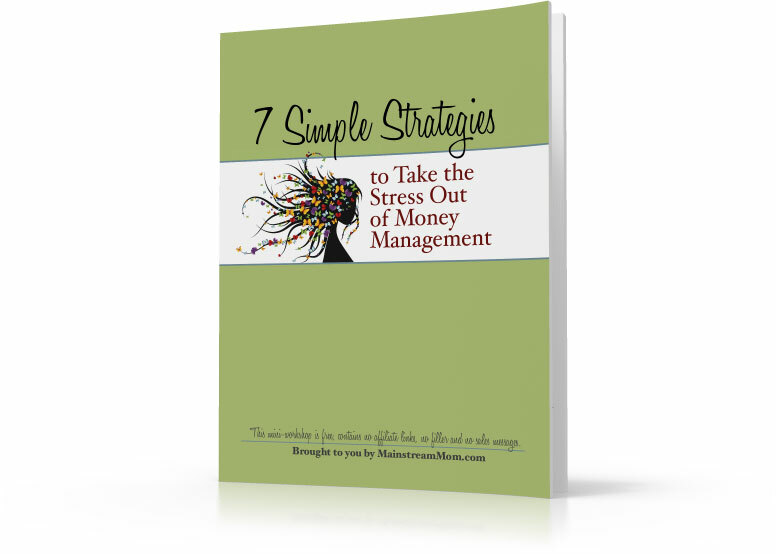 Free printables for $mart Moms creating financial security. Thanks for visiting Mainstream Mom. If you subscribe via Email , you'll get educational tips and resources on money management sent straight to you, for free! Simply click on the image which will take you to the screen shot of the download. You can print your document from there. Check back often, we’re adding more great stuff all the time! Join our facebook community to share your $mart Mom accomplishment each week! 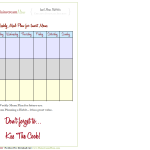 “Weekly Meal Plan” for $mart Moms. Print it off and post it on the fridge. Check out how I use mine. “Need To Stock Up!” for $mart Moms who think ahead. Print it off and keep it somewhere handy. Track grocery and household items that are in need of replenishment, in style! 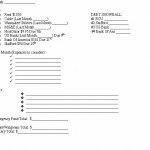 “Debt Reduction Worksheet” For $mart Moms who are creating financial security. Your debt tracker… to take you to ZERO debt! 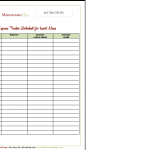 “Expense Tracker Worksheet” yep, for $mart Moms… tracking their spending habits. Out with the old, in with the new. Spending coma is officially over! 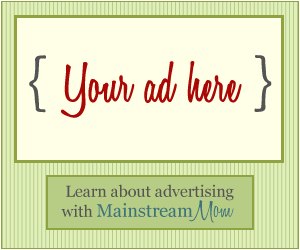 “Monthly Money Tracker” for $mart Moms who seek financial freedom. Use this in your monthly spending plan and incorporate it into your binder. 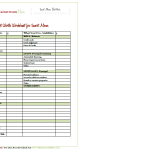 “Net Worth Worksheet” for $mart Moms who are changing their financial future. Take a snapshot of your financial health & start making that number bigger! 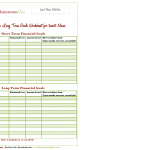 “Short Term and Long Term Financial Goals Worksheet” for $mart Moms with a plan! Establish some goals for your family’s future! “Daily Calorie Counter & Exercise Tracker” Track your daily calories and stay in shape. 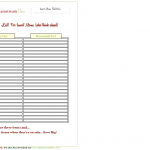 This tracker will set you up for success! 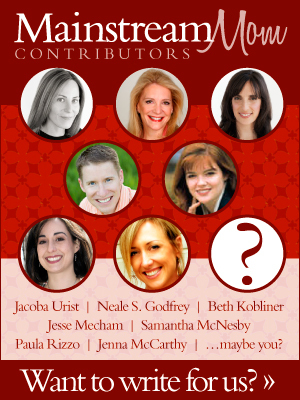 Home Management, Christmas Planners & More! 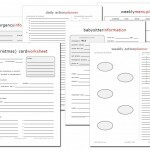 More than 150 Free printables from Life… Your Way. 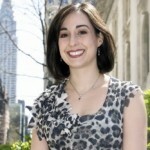 Improve your productivity and get organized. Childrens Activity Book: Simple activities about making good choices as it pertains to money. Help your child practice Spending, Sharing and Saving. Cut out, color and decorate these labels. Printable play money. Pretend to shop for groceries, play store etc. Make several copies for children to color. Food, fashion, baby, design, health, weddings, relationships etc! Courtesy of The List Producer. Cards, calendars, planners, labels and more. Super creative designs brought to you by Living Locurto. 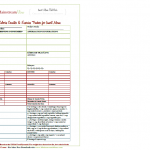 Thousands of printable activities that will keep your children entertained and stimulated. Find printable games, holiday activities, skill-building worksheets, and more from Family Education!